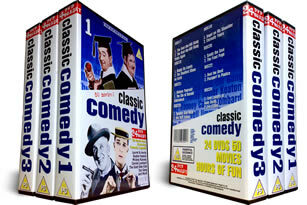 Classic Comedy DVD Box Set. 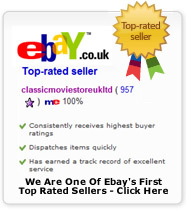 50 Movies on 24 DVD's in this comprehensive collectors boxset. 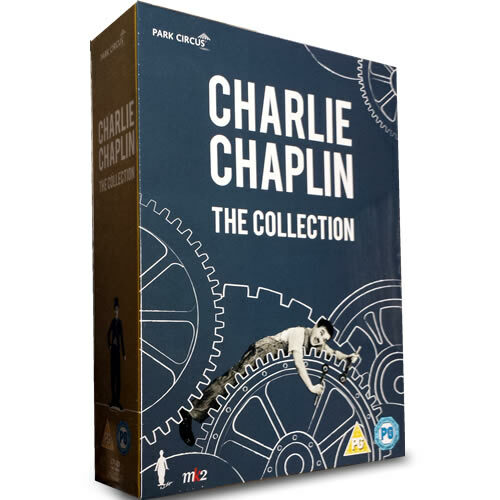 All your favourite classic comedy actors and films in one exciting package, all for an amazingly low price. There is over 65 hours of classic comedy films and movies here. Legendary comics include: Laurel and Hardy, Stan Laurel on his own, Buster Keaton, Our Gang, Jimmy Durante, Carole Lombard, Fatty Arbuckle, Mickey Rooney plus Hollywood favorites like Cary Grant and James Stewart just to mention a few. This 24 DVD box set gives you an instant classic movie collection with some of the greatest comedy classics ever to come out of Hollywood. Silent Comedy Legends Stan Laurel, Our Gang, Fatty Arbuckle, Keystone, and Buster Keaton. 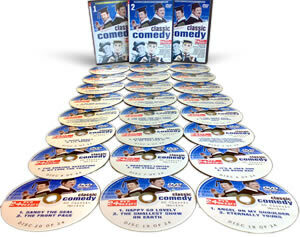 Classic comedy stars, family favourites and lost gems all on these dvds. Titles Include: The Amazing Adventure, Angel On My Shoulder, As You Like It, Baloonatic, The (Silent), Bangville Police, The (Silent),Bear Shooters, Beat the Devil, Behave Yourself, The Blacksmith, The Boat (Silent), Bowery Blitzkrieg, Broadway Limited, Clancy Street Boys, Daydreams (Silent), East Side Kids, Electric House, The (Silent), Eternally Yours, Fatty Joins the Force (Silent), Fatty's Spooning Days (Silent), Fatty's Suitless Day (Silent), Follies of Our Gang, The Front Page, Ghost Parade, The Great Mike, the list goes on there is literally too many titles to mention, all for an amazingly low price. You may also like this box of classic movies on dvd. 50 Film 24 DVD Box.